Union Public Service Commission will declare NDA Result. As we all know UPSC has conducted NDA 2 2017 written examination on 10th September 2017. 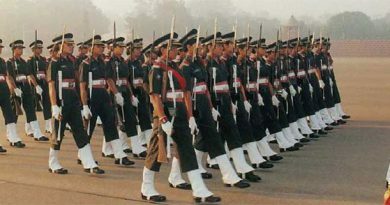 The entrance exam for NDA is conducted twice in year by UPSC, this year also the acclaimed exam NDA was conducted successfully. 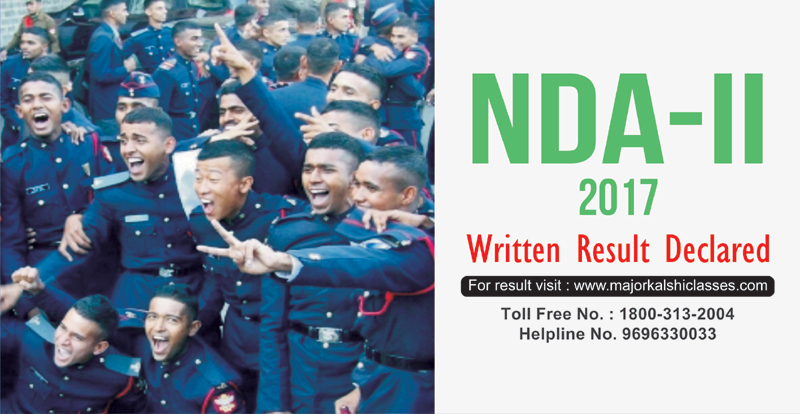 NDA 1 2017 was conducted in April for which the result and SSB interview dates are out. Candidates of NDA 1 2017 are giving SSB interviews according to their respective dates and rest are waiting for SSB dates to come. Same for NDA II 2017 candidates as they had given their written exams and now they are waiting for NDA 2 2017 result and SSB Dates. Here we will talk about NDA 2 2017 Result and SSB Dates. It is obvious that the authority who conducts this exam will also accord the Results. So UPSC will declare NDA result after the set duration of period which is generally 60-90 days. NDA 2 2017 result can be viewed online from the official website of UPSC click here to know result www.upsc.gov.in The result will be announced in two stages, first result will be announced for written test and the second result will be the final NDA result that will be announced after SSB interview. Previous year around 8000+ candidates cleared the written exam. I guess this time also the number of candidates will be same somewhat less or more. UPSC will publish a PDF file with the list of roll numbers of candidates who will gain marks above cutoff. 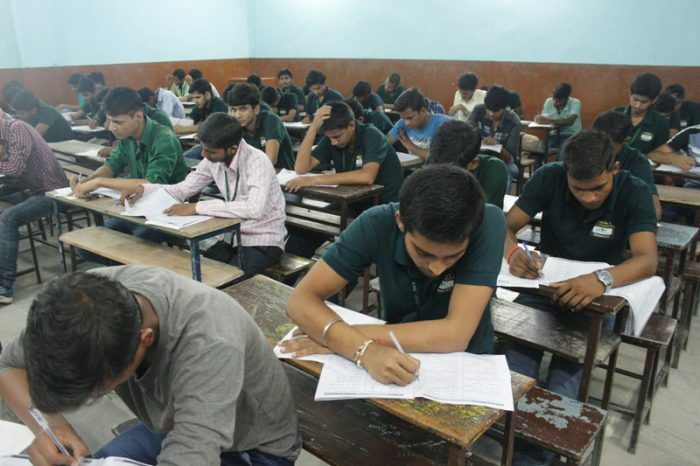 To qualify the written test it is needed to secure marks above cut-off marks prescribed by the board. 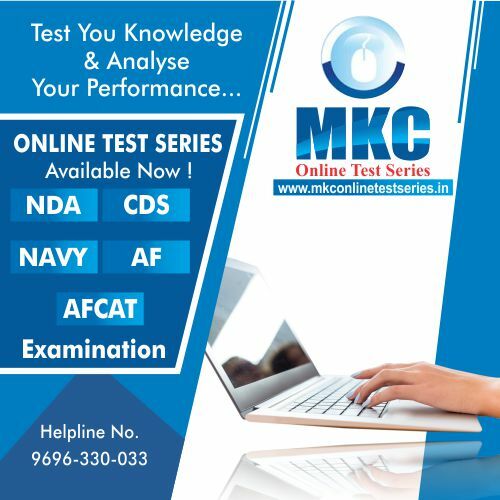 A list of Candidates is prepared on the basis of written exam and its cutoff marks and those selected candidates will get the email and text message from their respective Service Selection Board center with a call letter for SSB interview. And they will get the call letters from respective armed force namely Army, Air Force and Navy. It is required to follow the instruction written in the SSB call letter bycandidates. If candidate have any query and doubts they can directly contact respective SSB center or they can call in given number. 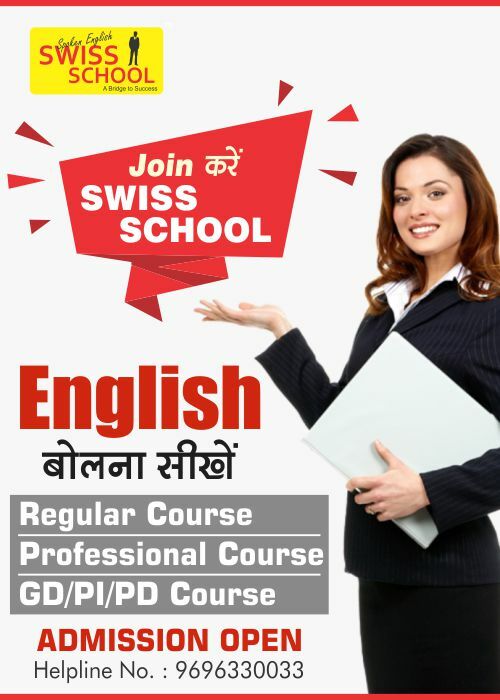 The SSB interview is of 5-6 days long process comprising of Screening test, psychology test, GTO, conference, interview and PABT/CPSS* (*if applicable). This entire SSB interview is followed by medical examination which generally takes place 4-5 days. 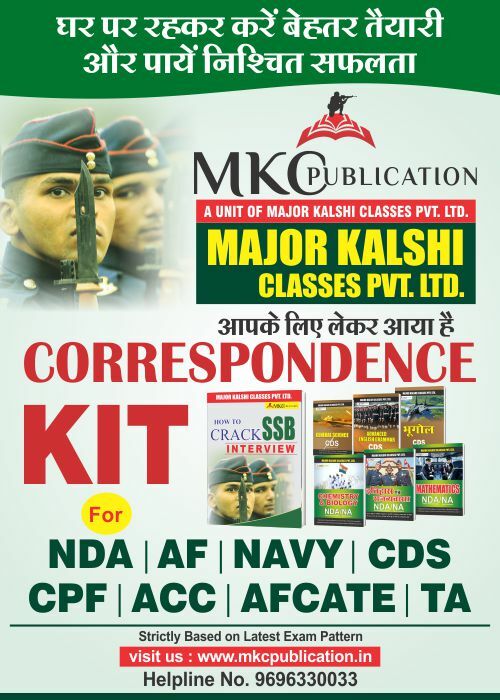 The total SSB will carries 900 marks on the basis of marks and SSB interview merit list is prepared and accordingly joining instructions and joining letters issued to only those candidates who find their name in final merit list.so stay connected with Major Kalshi Classes Pvt. Ltd.
For regular updates stay connected with us, read www.blog.majorkalshiclasses.com details regarding the NDA 2 2017 cutoff and SSB dates will be updated.